Image courtesy of John Poole at A Preservationist’s Technical Notebook. I’ve got a Black Friday deal for you: Buy the house of your dreams, and we’ll toss in some local hero worship for free! 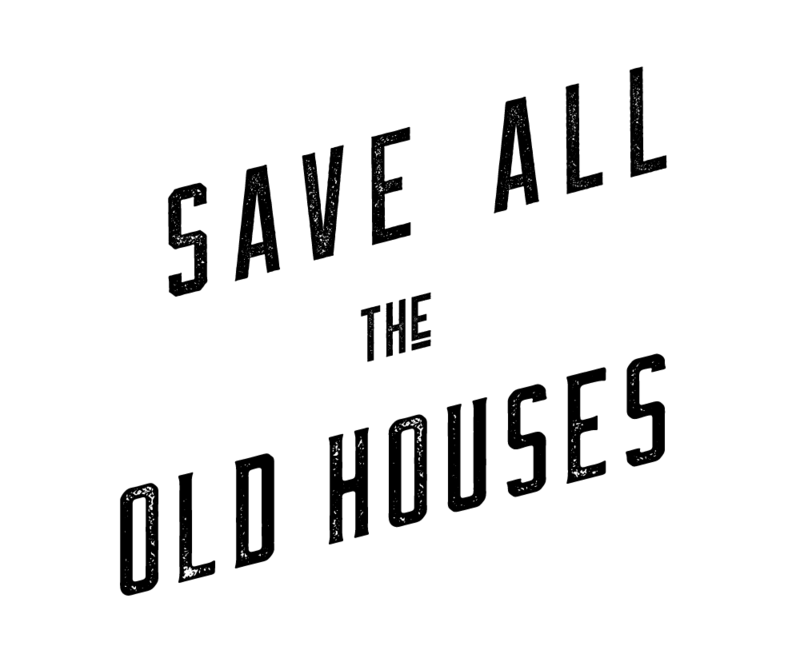 There’s a 1789 house in Milford, Connecticut, in desperate need of love right now, and time is ticking! After the owners put forward a plan to demolish the building, the Milford Preservation Trust reached an agreement with them that the house could be saved on one condition: that it be purchased by January 2014 for $200,000 cash. Trust me, if you bought and restored this house, many a Milford resident would kiss the ground you walked on. Image by Tim Chaucer, courtesy of A Preservationist’s Technical Notebook. SANFORD/BRISTOL HOUSE. Double Dutch gambrel colonial home (c. 1789) for sale. 2388 square feet. 0.3 acre lot included. Located at 111-113 North Street in Milford, Connecticut Historic District. A scenic area with Wepawaug River view, and home values ranging from $500K-$750K. 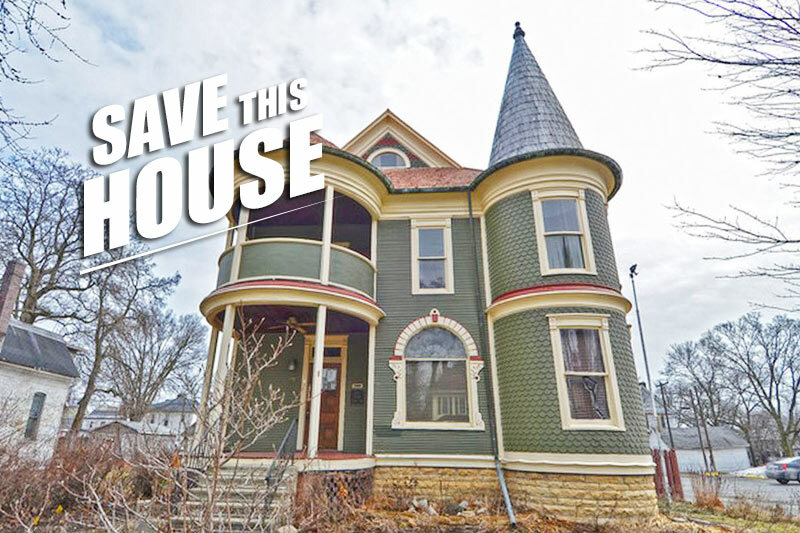 Must be sold as is, with no contingencies, before January 13th, 2014, or will be demolished. $200,000 cash, firm. Home convenient to highways, train, Long Island Sound and beaches. 90 min. to NYC. Excellent opportunity for preservation-minded restorationist-reseller, or home owner willing to reinvest for future returns while residing in a beautiful location. Contact [email protected] (860 693-1313) or [email protected] ASAP for details. More on the home in the Milford Mirror and on A Preservationist’s Technical Notebook. Image by Connecticut Trust For Historic Preservation/Greg Farmer, courtesy of A Preservationist’s Technical Notebook.